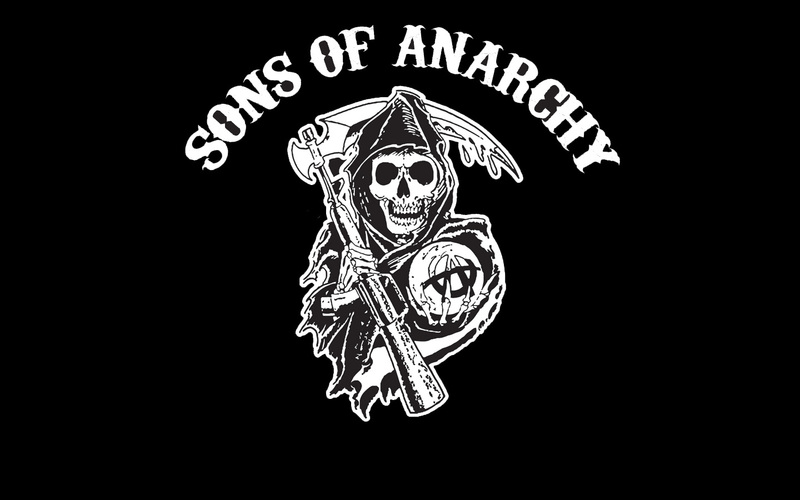 “Sons of Anarchy” is an American crime drama and it was created by Kurt Sutter. The series started in 2008 and it ended in2014. It also has elements of action and adventure. It represents the life of a motorcycle group who live in Charming. It is a fictional town in California. This motorcycle group operates both legal and illegal business. When we look at the plot of the series, there are two parallel plot lines that overlap. 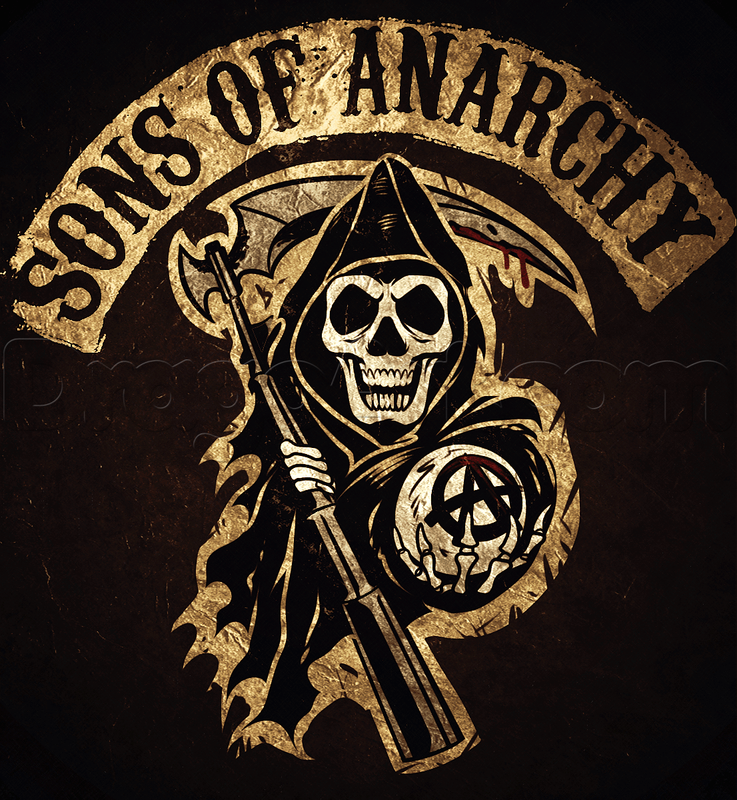 One of is the main character’s -Jackson “Jax” Teller- life. He is the vice president of the club but he begins questioning the group and himself. 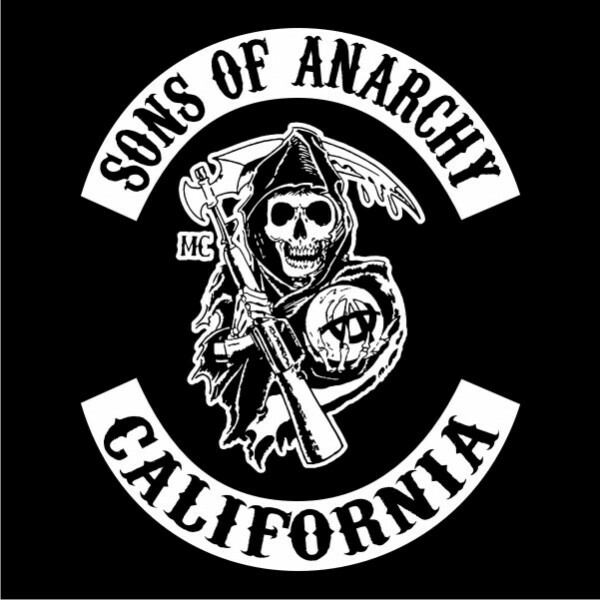 Second pilot deals with Sons of Anarchy Motorcycle Club Redwood Original. SAMCRO operates gunrunning and they work with gangs, politicians or authorities. 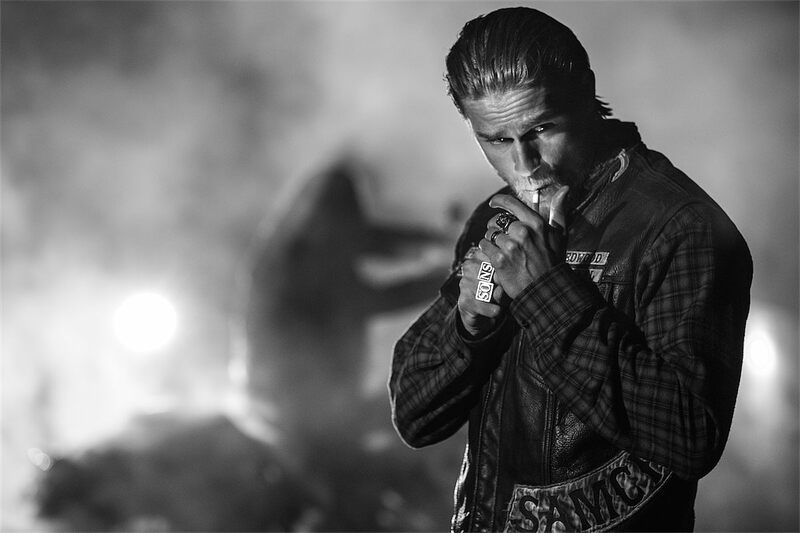 Later President of SAMCRO, Jax struggles with everyday stuffs of the club and he tries to continue the legacy of his father who is the founder of SAMCRO. Some people believe that this motorcycle club resembles the real Hells Angels Motorcycle Club. This series consists seven seasons in six years. After the series began, it succeeded consecutively. 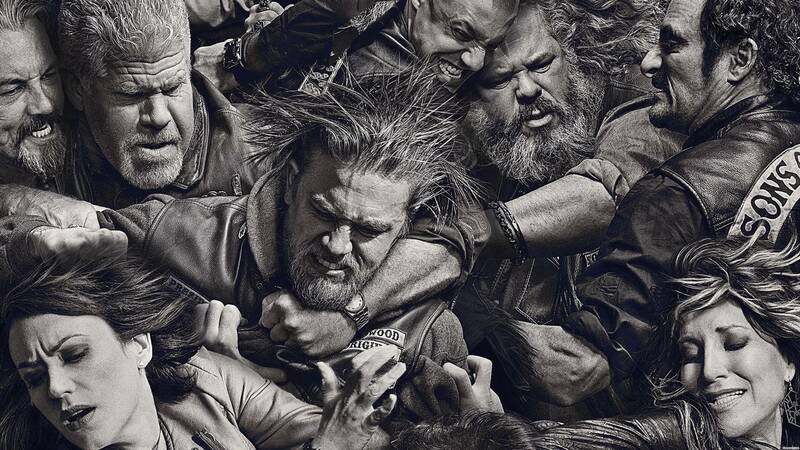 For example, third season attracted almost 4.9 million viewers per week so SOA became FX’s highest rated series ever. There are some Shakespearean elements in the series so it has been called Hamlet on Harleys. For instance, Jax’s uncle usurped his father then he married with Jax mother. There are more references for Hamlet in the series. Moreover, there are some episode titles refers to Hamlet. In addition when people ask to Kurt Sutter about this resemblance, she says that the series is not a new version of Hamlet but it is influenced by it. If you check the series from the Internet, you will think that it will worth to watch because of both IMDB score and metacritic ratings. 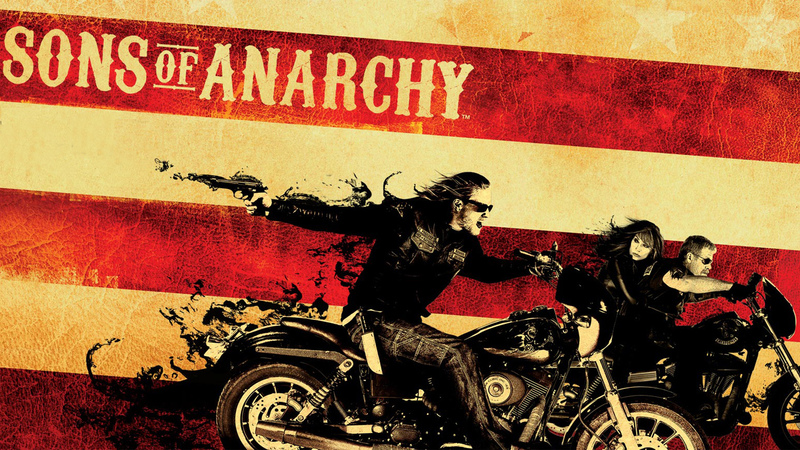 Especially in the second season, Sons of Anarchy had a huge increase on the positive reviews. There were some fluctuations between seasons but the series was loved very much by the audiences. The seventh season’s premiere is one of the indicators for this success because the episode was watched by 6.20 million viewers.